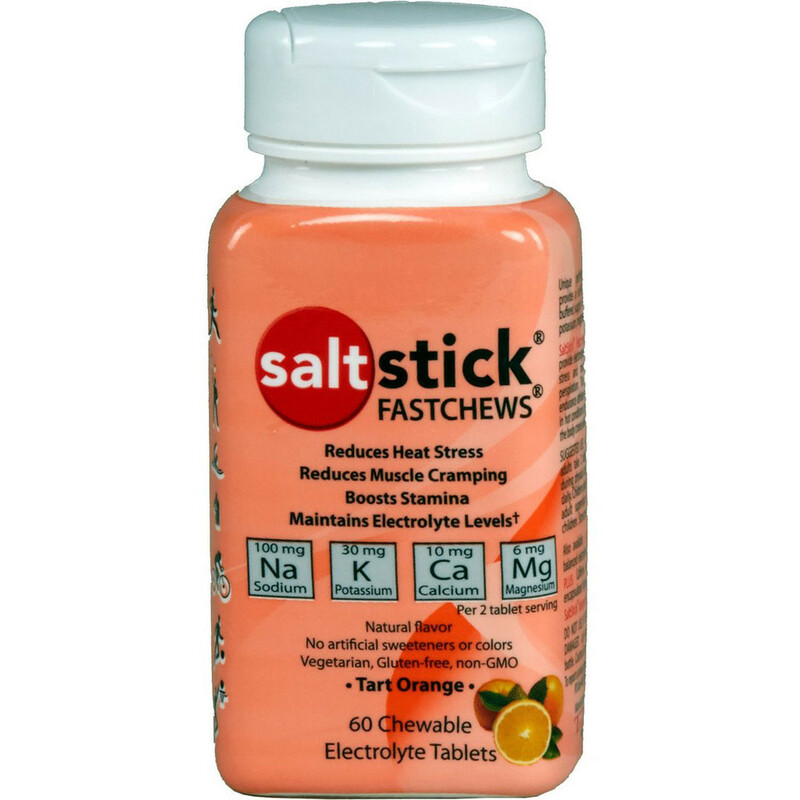 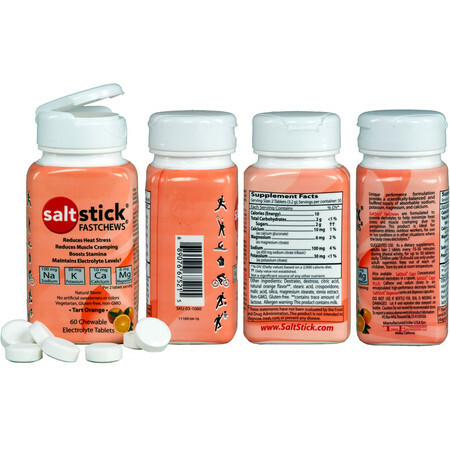 SaltStick Fastchews are a great way of staying hydrated in the summer months or during intensive training. 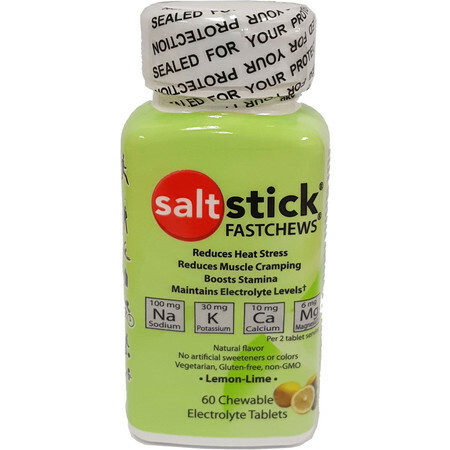 They are made from clean, natural ingredients (sweetened with stevia) and provide 4 key electrolytes - Sodium, Potassium, Calcium and Magnesium - that we lose through sweat. Electrolytes help the body stay hydrated, enhance stamina and prevent muscle cramps. Fastchews replenish the lost electrolytes in the ideal ratio and the absorption is faster compared with electrolyte capsules as it happens already in the mouth through buccal mucosa. 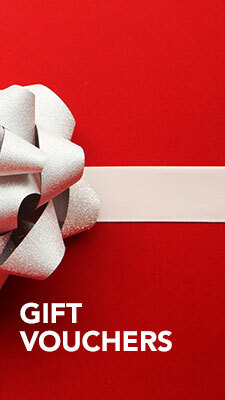 One serving consists of two tablets and an adult can take up to 50 tablets per day in extreme conditions. 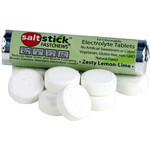 One tub contains 60 electrolyte tables.